Have you ever thought that coffee could be the number one addiction in the world?! People wake up and before they can even string a sentence together they must consume their favourite caffeine fix. Caffeine is great for memory, boosting energy, detoxifying the body and building stamina; however, just like anything else, moderation is key. Consuming too much caffeine – usually from coffee and energy drinks – can lead to restlessness, irritability, insomnia, anxiety and an increase in blood pressure. Founder of Murad skincare, Dr. Howard Murad, wants you to be the healthiest version of you possible, so he has come up with five alternatives to coffee so you can still get that morning pep-in-your-step. A herbal extract that comes from the nut of the ginkgo biloba tree. 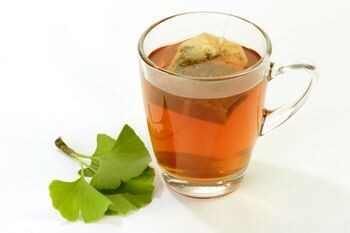 Ginkgo biloba can be taken as a capsule or in tea form. It’s been used for centuries in Chinese medicine. The ginkgo biloba increases blood flow to the brain, so you to feel more awake and energised! Extracted from the ginseng root. Like ginkgo biloba, ginseng increases blood flow to the brain and gives the body a stimulating effect, similar to coffee. Ginseng can be taken in capsule form or tea form. Provides a calmer form of energy boost compared to coffee because the caffeine in tea is buffered with the amino acid theanine, which stimulates relaxation. 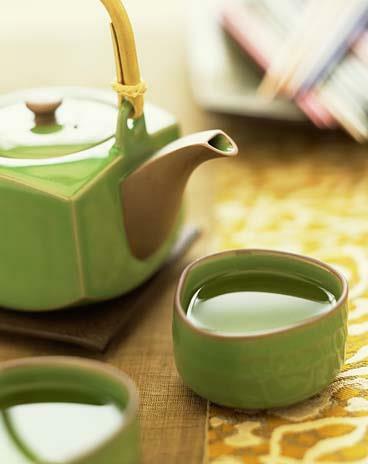 Green tea is extremely good for your overall health. Also, it has been shown to boost levels of elastin in the skin and provides you with plenty of antioxidants. Another herbal extract; this one provides long-lasting natural energy without the crash that you may experience with coffee. An excellent pick-me-up for when you first wake up in the morning. Drink a glass of ice-cold water with the recommended amount of B12 drops in it (check the bottle for appropriate dosage). The cold water will shock the body and wake it up, making you feel more alert. And the vitamin B12 will naturally enhance your energy and mental clarity. If you’re one of the many people who reach for another cup of coffee when having an afternoon slump, try some iced green tea and an apple for a boost. 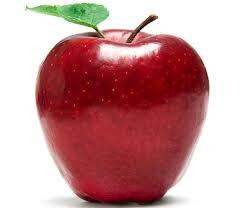 Apples contain natural sugars which will help lift you out of it. This entry was posted in Emotional Wellbeing, Internal Health and tagged caffeine, energy boosters, tiredness by muraduk. Bookmark the permalink.